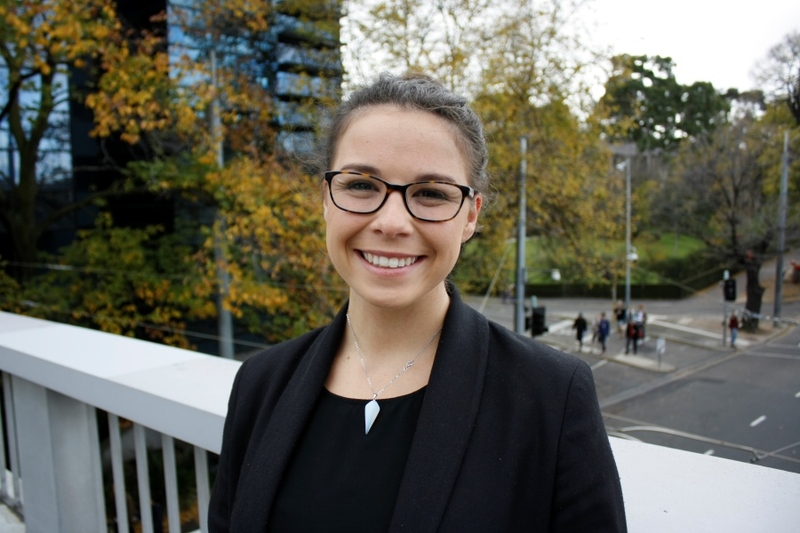 Bachelor of Science graduate, Jessie McKinnon, talks about her love of mathematics and the benefits of work integrated learning. Studying at the University of Melbourne has meant that I have received a world class education in my own capital city. I have been given the room to explore the science subjects I was passionate about, before specialising, thanks to the freedom of the Melbourne Model. I fell in love with the mathematics course early on in my degree and it inspired me to go in that direction. My first Discrete Mathematics and Operations Research subject made me realise that this type of maths was the particular stream that I wanted to specialise in. During my third year I worked in the Coles Supply Chain Optimisation team as a part of the undergraduate Science Internship subject. Fascinated by the practical application of mathematics for modelling and forecasting product flow; I was offered a permanent Systems Analyst position to enter out of graduation where I now work full-time. To future students I would say this: attend the Open Days, ask as many questions you can think of, and talk to current and past students. They will always give you more information that a pamphlet or website ever could.